KRG focuses on complex civil, commercial, and business litigation and appeals. Our first objective is to resolve legal problems as effectively and efficiently as possible. We know that money spent on lawyers and legal fights means less money to you and your bottom line. When the resolution of a dispute requires litigation through a trial or arbitration, we have the skills and experience to take your case to the mat and to appeal any faulty outcomes. We are well experienced in jury trials, bench trials, panel and single arbitrator cases, as well as appeals in both the state and federal court systems. 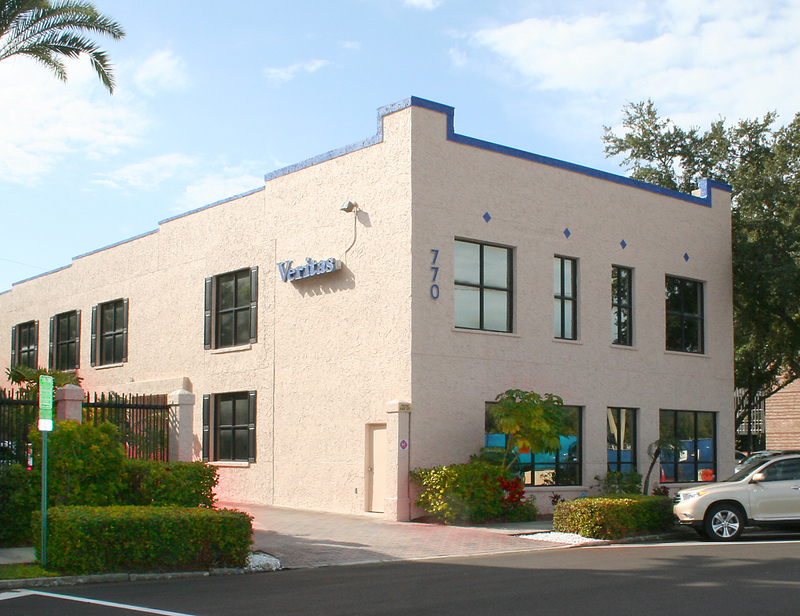 Our offices are conveniently located in the Veritas Courtyard in downtown St. Petersburg, Florida. Please contact us to schedule a consultation.